War Bonds on Northwest Profiles: Watch Now! 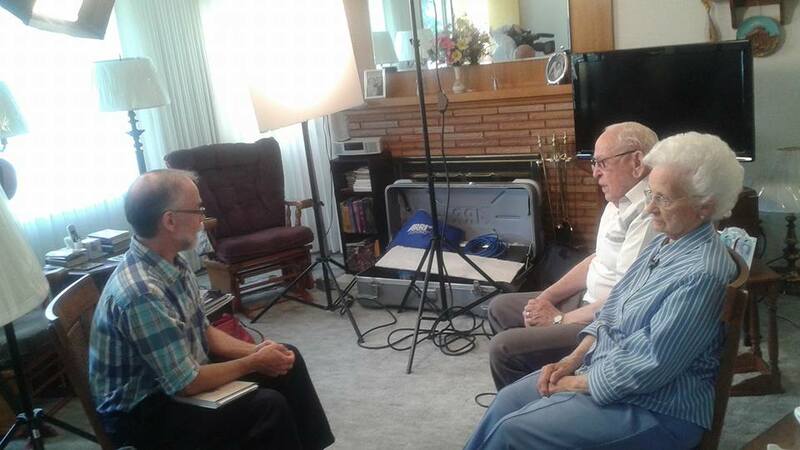 I’m really happy with the work Bob Lawrence and Bill Fitzner did on this segment of Northwest Profiles featuring War Bonds couples Harold and Shirley Tucker and Myrt and Walt Powers. It’s so wonderful to have video of these special people and to be able to have them share snippets of their stories in their own words. 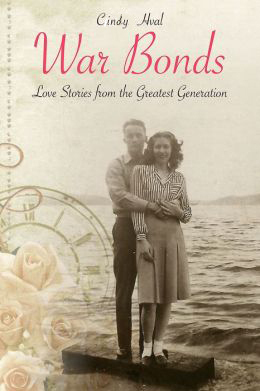 PS: The War Bonds book giveway sponsored by Spokane Talks Online, is still going on. Enter to win here! 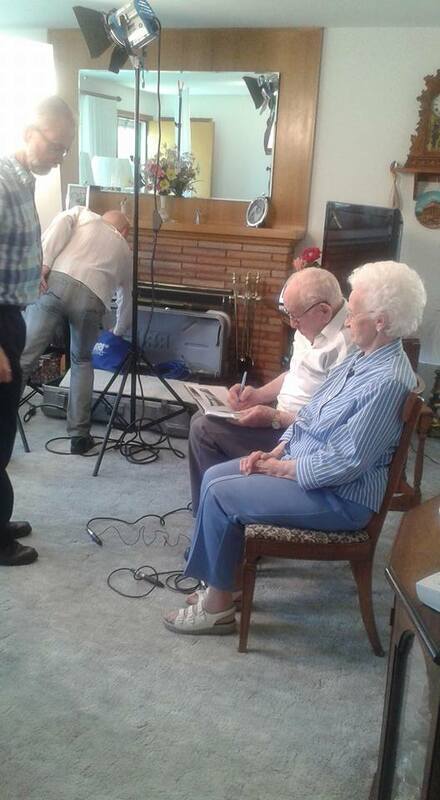 So thrilled that two of the couples featured in War Bonds: Love Stories From the Greatest Generation will appear in a segment of “Northwest Profiles” a program on KSPS TV. Bob Lawrence made sure to get their autographs! 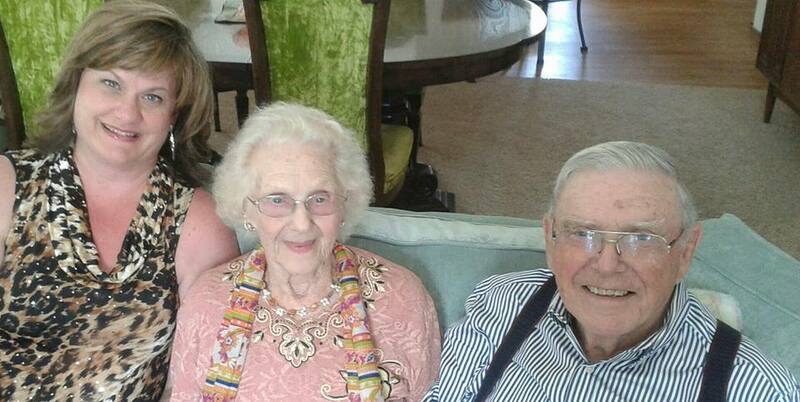 This six-minute segment will air at 7 PM on Thursday May 28th on KSPS TV. The stations coverage area includes Western Montana to Central Washington and from Oregon north to Central Alberta. Hope you’ll all tune in to hear and see these amazing people. You’ll be glad you did!